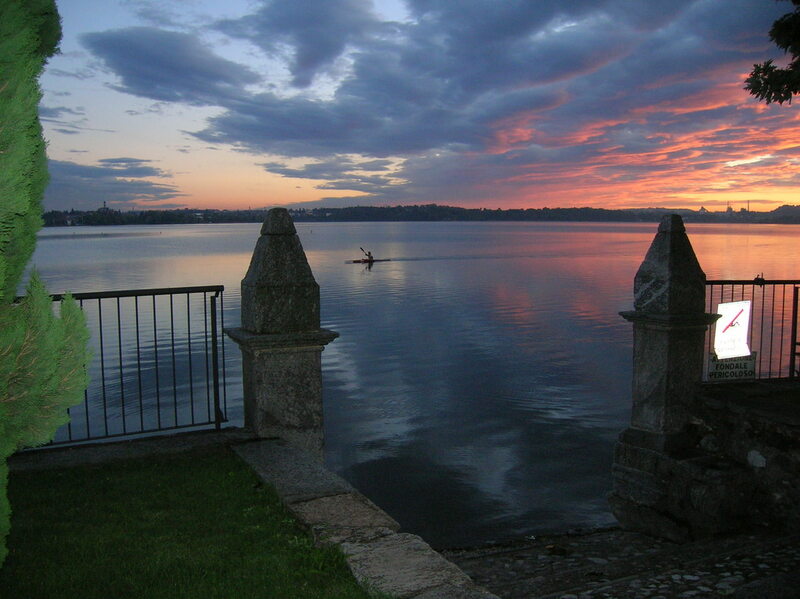 The lake of Pusiano is a morainic dock one, typical of the piedmont. 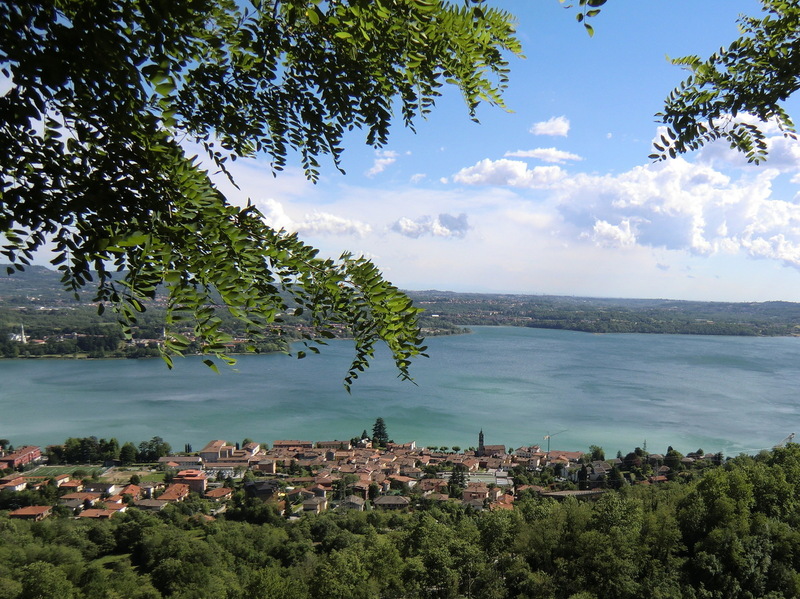 The small village of Pusiano lies at 260m asl, between the lake to which it gives the name and the slopes of Mount Cornizzolo. Its lakesite, celebrated by Giuseppe Parini and portrayed by Giovanni Segantini, still keeps nowadays that relaxing and mild atmosphere which has made it well-known. 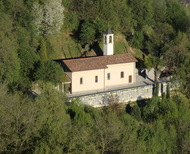 Nearby the town is the Sanctuary of the Madonna della Neve (XVI century, 450 m a.s.l. 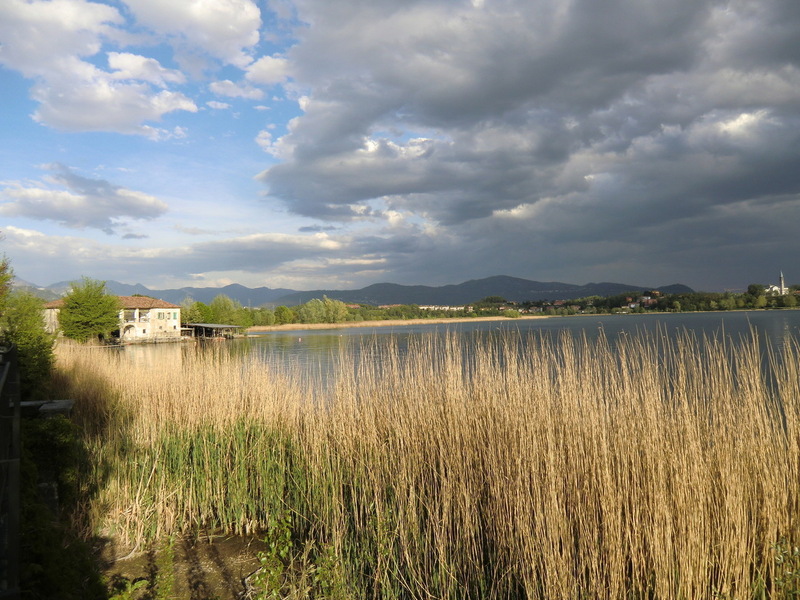 ), that can be reached on foot along the old religious route which starts from LEON D'ORO. From the Sanctuary a steep but good path brings you, in less the two hours, to the top of Mount Cornizzolo (1250 m a.s.l. 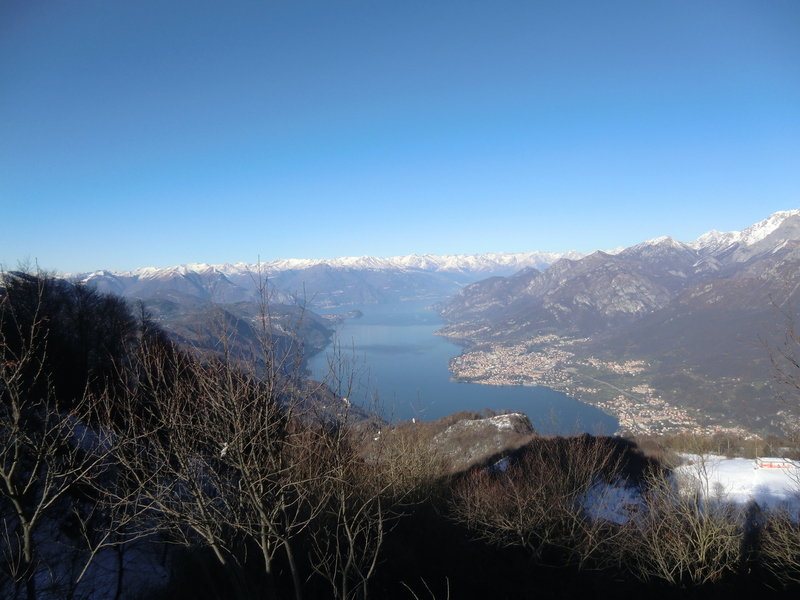 ), the start for paragliding and hang-gliding; from here, there is a wonderful view of the surrounding mountains and Lake of Como, Lake of Segrino all the country, Brianza. By a different pedastrian route going through Cesana, Suello and Civate, the antique Abbey of San Pietro al Monte, jewel of romanesque art, can be reached from Pusiano. 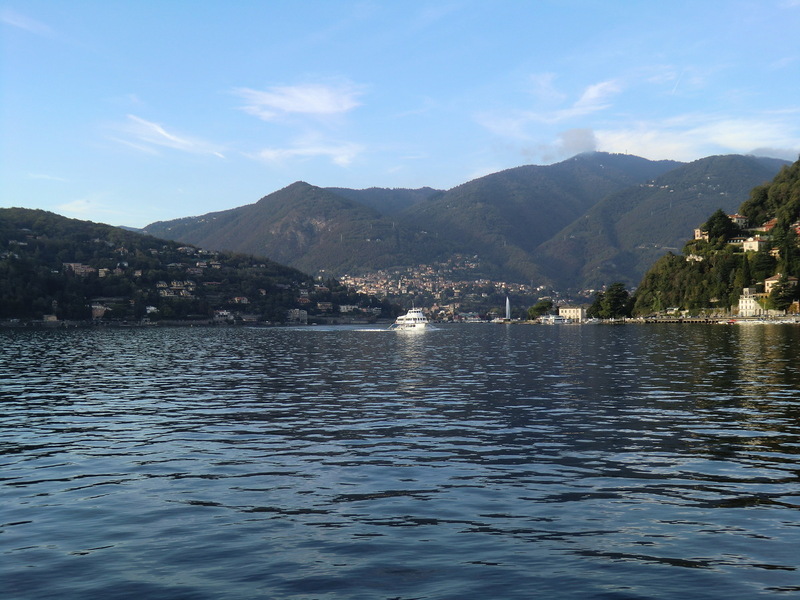 We provide historical and nuturalistic information and other relevant material about the area: province of Como and Lecco, Lakes of the "Brianza", Lake Como and its Mountains. 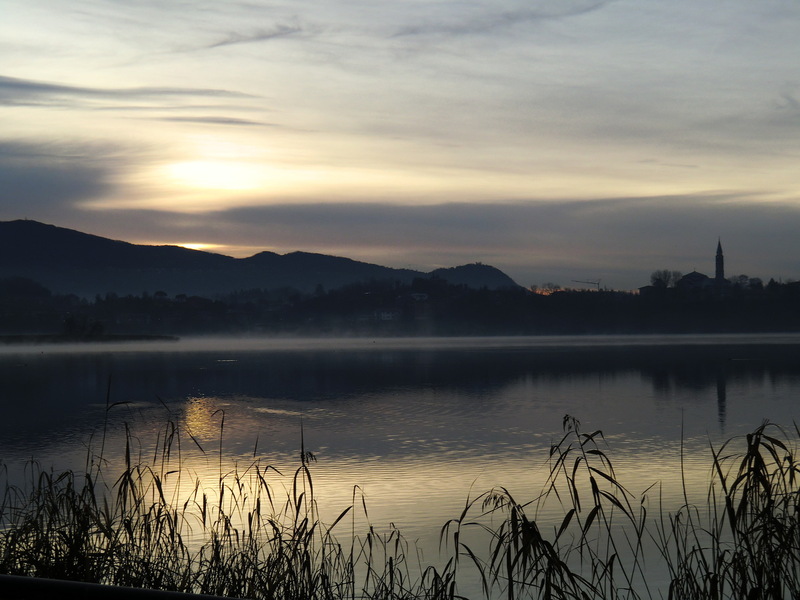 The members of the family can arrange for their guests excursions in the surroundings, on foot, by bicycle, by car or by kayak on the lake. 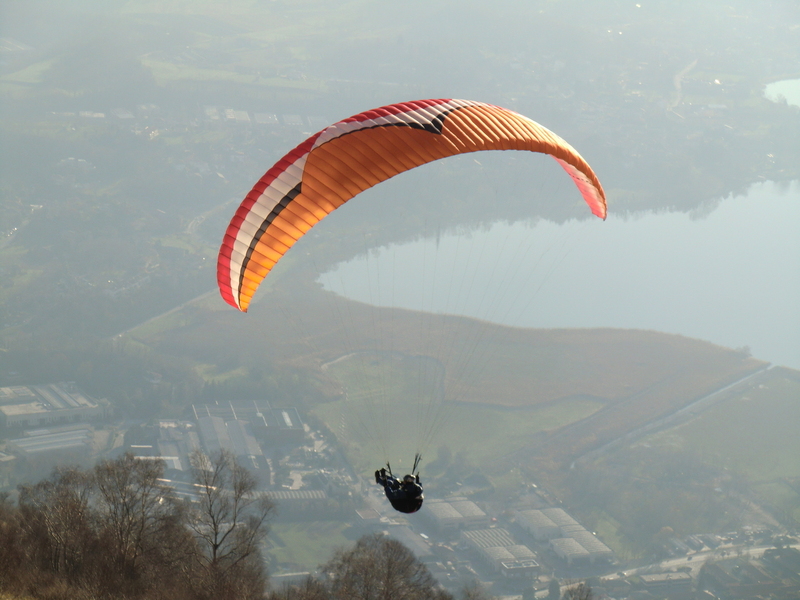 Paragliding is also possible. We offer to our guests valuable deals with the "Pergola" restaurant in Pusiano, placed at 50m far from us and the Ellera Hostaria, 1km far from us.